expressions of love. . Wallpaper and background images in the Beautiful Pictures club tagged: beautiful pictures. This Beautiful Pictures photo contains horse wrangler, wrangler, horse trail, racehorse, race horse, and bangtail. There might also be thoroughbred, trotting horse, trotter, and steed. So cute..... is that little Remy ? 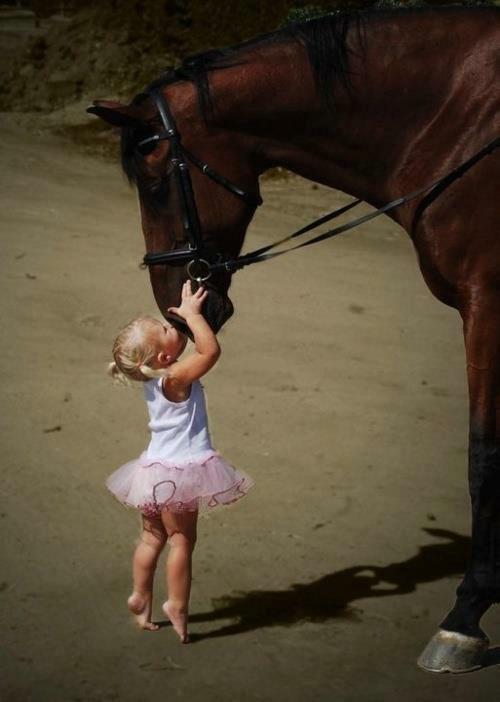 nope :-) i don't know that girl but i'd like to have that horse!